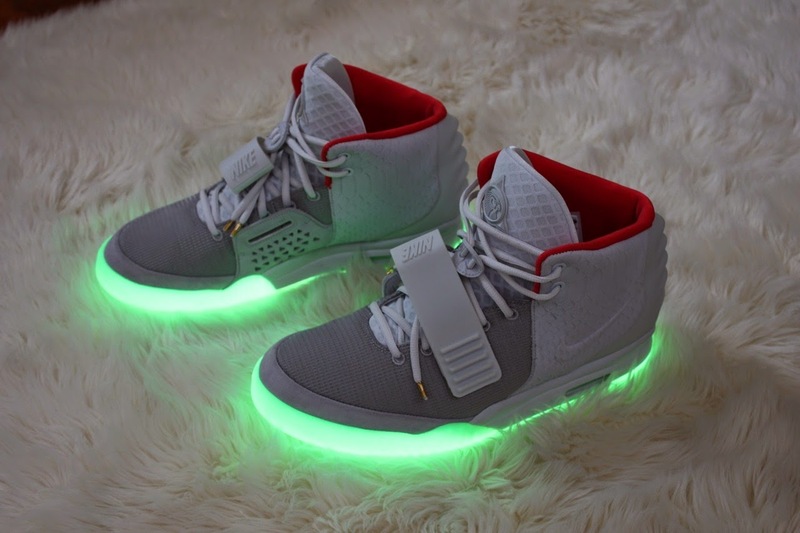 Darcy Lee Donate Me Money So I Can Buy A House VirTual ReaLity Artificial Intelligence 911: Nike Glow Shoes. Found this picture on tumbler. Nike Glow Shoes. Now if they were solar powered and u could turn them on and off with your mind. So matrix tech. The future. It exists right now. This Journal Blog represents that i was one of the first civilians to be shown this tech. I haven't seen that much but it's definitely used on me to farm my thoughts and they cause quite alot of pain. But no one believes this. 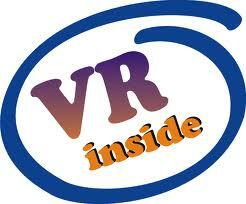 Now if it was good, this tech, the matrix virtual reality tech then why not just tell people about it. Why is it kept secret from the everyone. It's kept secret so that people can be farmed. It's kept secret because it can control people. It's kept secret because it has existed for so long now. It must be used on quite a few different people by now. People they see as scum. Like myself. This is in relative comparison to themselves of course. It could be that they just enjoy the pain and suffering and misery that they put so greatly into my body and life. Everybody's mind is wide open for the government to record and use on a computer database. They just rip your thoughts. They listen in on your thinking. But this is to unbelievable. The human body can't be this easily hacked. I tell you they have been doing this since the early 80's. At least. Most likely way way earlier. Brain Computer Interface. This tech is where it's at. Your mind on a computer. Your thoughts recorded. A picture H.U.D in you head. It's a new type of warfare. It's able to be used because it's secret. If it wasn't secret tech then people could report it and be believed finally with out being written off as crazy. They can make you crazy. They can cause you unbelievable pain. The govt. It brings them pleasure. Some of them. And you the reader don't yet believe me. It's 2014. They have been working on this technology for a long time 24 hours 7 days a week. They have succeeded. The MATRIX exists. You have been warned. It's warfare..... they commit acts of war against the sovereignty of people. They violate people. Nobody is immune. If the tech it's so good, why is it secret. For so long, Because it's being used against us. Allow yourself to think mind control of the worst kind. Nobody will believe you. Nobody believes me. But this happens every day to many people. They can see what you see.